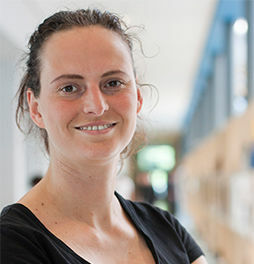 Ingrid de Pauw studied Industrial Design Engineering at the Delft University of Technology (DUT) specializing in environmental product development. She has been working as a product designer for over 20 years, on diverse product development and strategic projects in the field of sustainable design. In 2004, she co-founded design bureau IDEAL&CO in which she is currently partner. Projects she worked on range from the design of products such as a wooden guardrail barrier for highways, floating water purifier, and solar cool box, to research and market innovation projects (household water saving system, product strategy for utilizing Dutch wood, circular product design). In 2015, she obtained a PhD degree from the DUT, for her research on Nature-Inspired Design. In this project, she investigated how and why strategies such as Biomimicry and Cradle to Cradle can help designers to develop sustainable products. Ingrid is currently part-time lecturer at the DUT, involved in Bachelor and Master courses on sustainable design engineering, and works at IDEAL&CO. 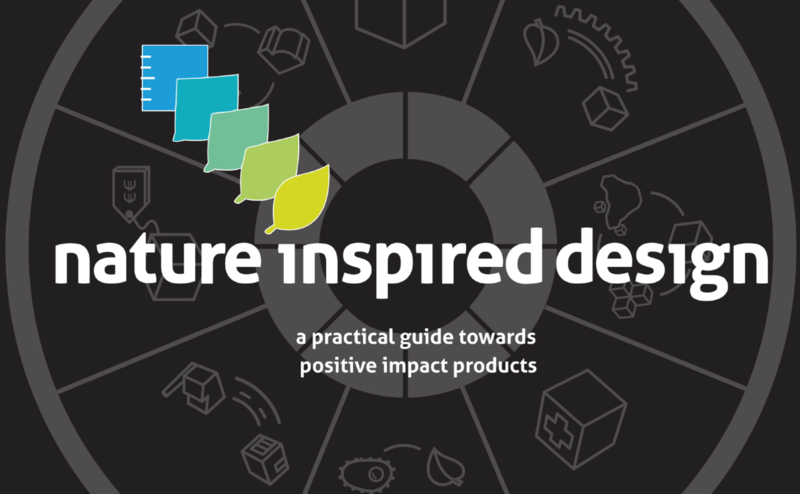 PhD ‘Nature-Inspired Design Strategies for Product Development’.